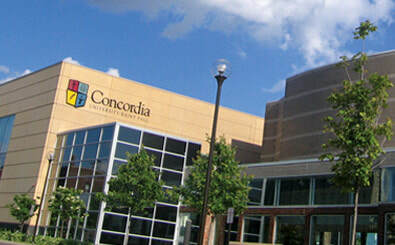 Concordia University is a liberal arts university located in Saint Paul, Minnesota. 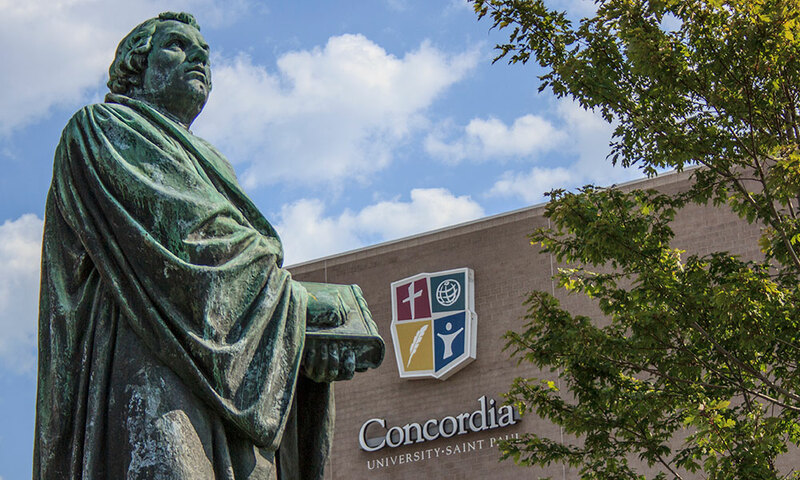 Founded in 1893, Concordia University currently enrolls approximately 4,500 students. Concordia is an affiliate of the ten-member Concordia University System, which is operated by the second-largest Lutheran church body in the US, the Lutheran Church - Missouri Synod. 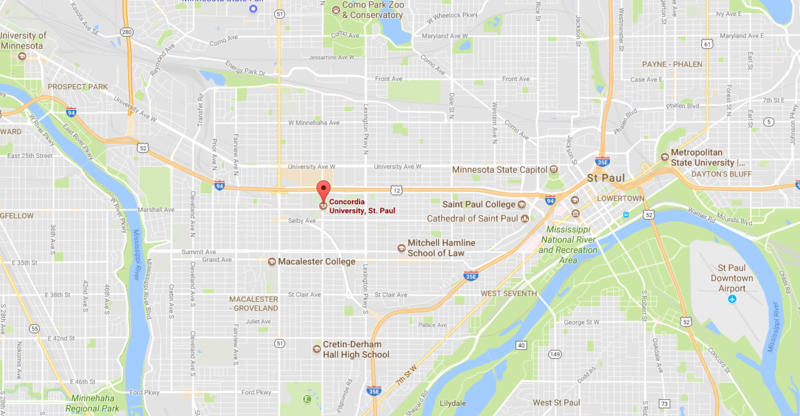 (LCMS).